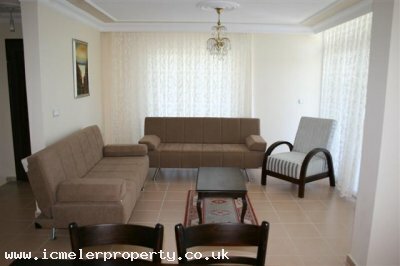 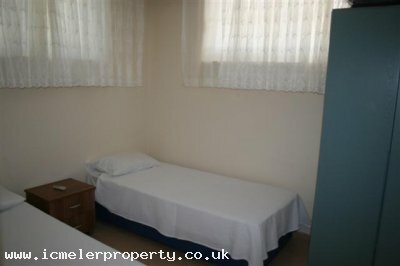 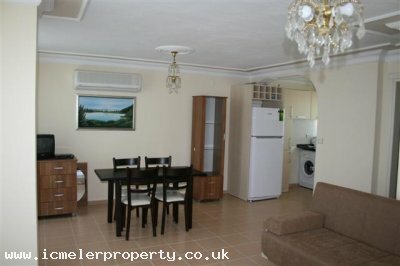 Luxury fully furnished 2 bedroom, fully air conditioned luxury duplex apartment. 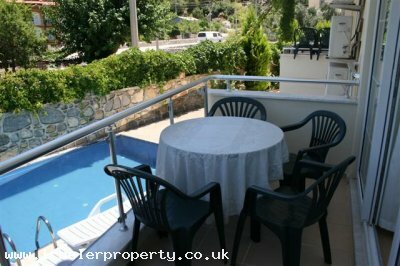 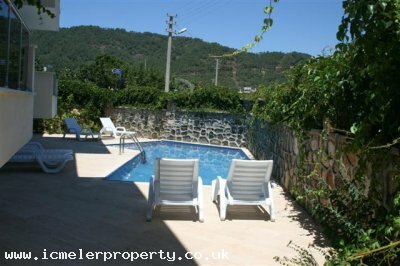 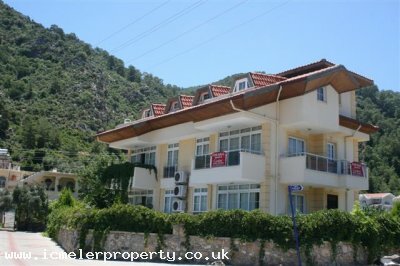 Situated just outside the center of Icmeler, with its breathtaking views of the pine-clad mountains. 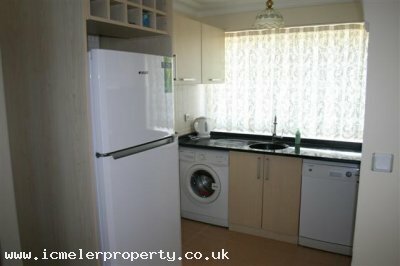 Fully equipped kitchen having all the mod cons. 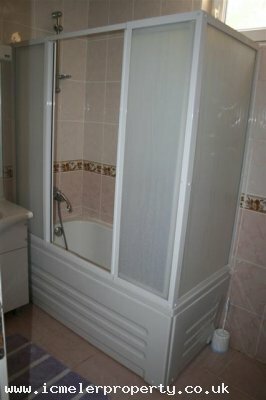 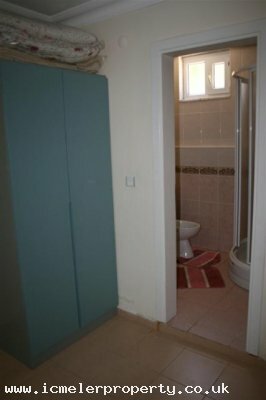 One bathroom with shower/bath and extra WC at the entrance.